Getting into your Vettraino custom built dream home could be quicker than you think! Want a NEW Home, but don’t have time to wait? 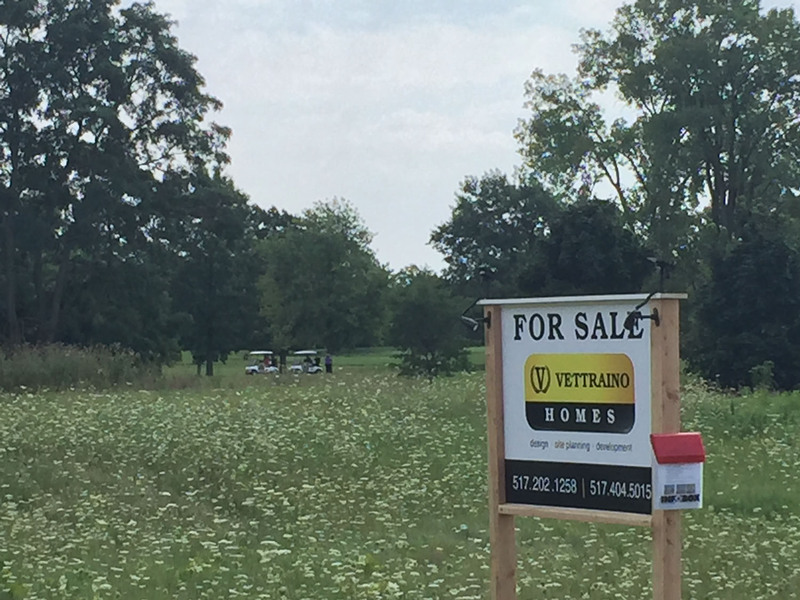 If you are looking for a custom built quality home that is already complete or under construction, Vettraino Homes offers a variety of homes that are available for quick move-in in multiple locations in southeast Michigan. To view more details about each home, including floor plan and location, click on the home below. To arrange a tour of any of our featured homes “Move-In, ready now”, please contact our Sales/ Customer Care main office number 810-626-3224. Photos in most cases are of the actual home available or representations of similar built homes. Photo shown may not be the actual home available. **By clicking the “Send” button I authorize Vettraino Group and Vettraino Homes, Inc. to contact me using the information provided by you through our web-site and to share your information within our group of companies.